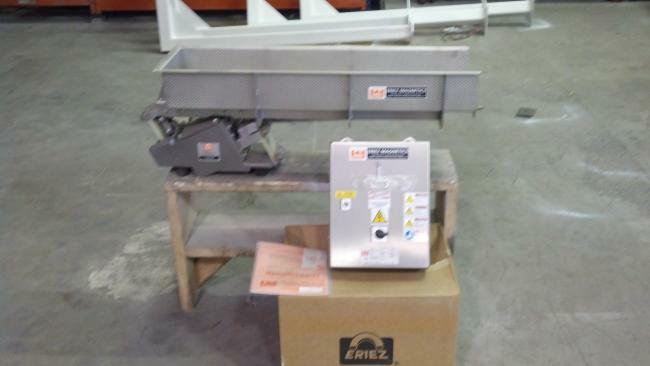 Like New in the crate Eriez HD-46 Ss Stainless Steel Vibratory Feeder for sale!!! 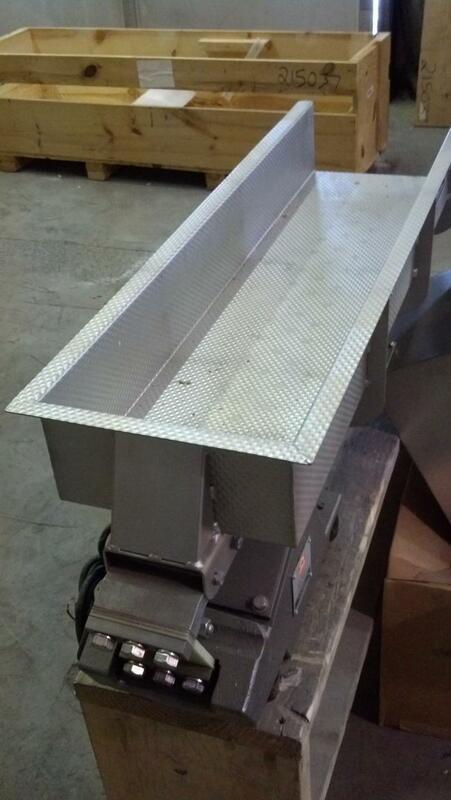 This unit is Stainless Steel wash down. It is still in the OEM crate. It has never been used. 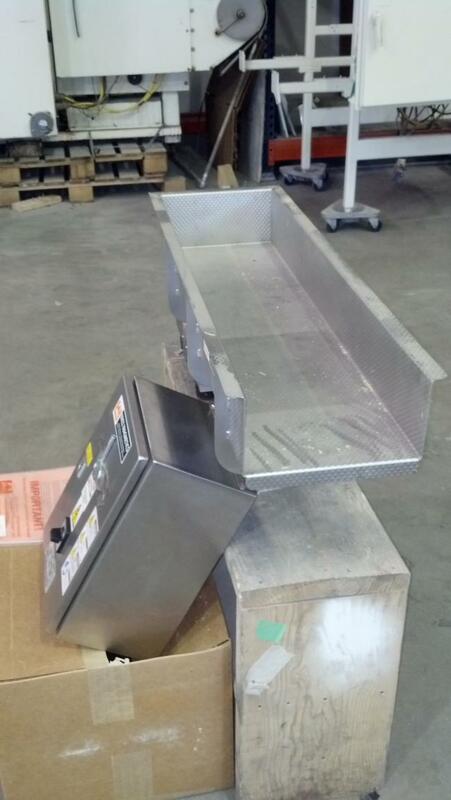 The pan dimensions are 38" long x 10" wide x 5" deep. 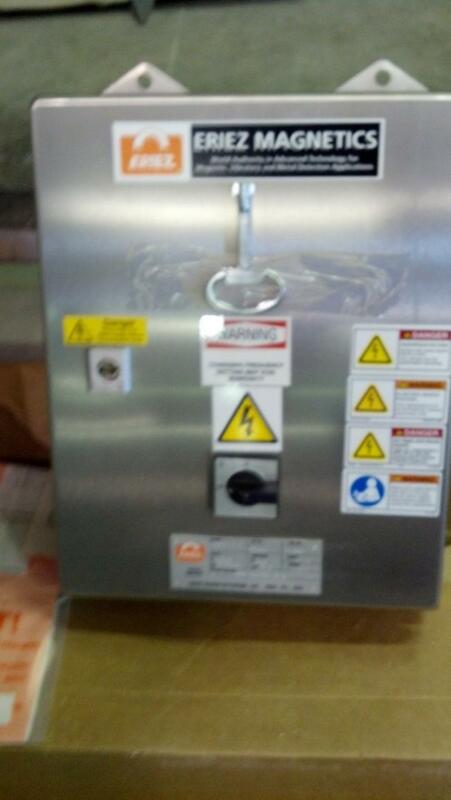 THis unit also includes the control cabinet.